Our experienced group of doctors support two offices with morning and evening appointments available. Our Manhattan Beach and Burbank office are open 7 days a week. So, if you're looking for an exam for your self or for complete vision care for your whole family, we're ready to serve you. Call us to make an appoint to meet with one of our doctors to help you see the best that you can. Dr. Howard E. Stein is a board certified optometrist who is DPA and TPA licensed to use diagnostic and therapeutic medications. Dr. Stein graduated from Southern California College of Optometry in 1959. Dr. Jonathan M. Stein is a board-certified optometrist with DPA, TPA, and DEA licenses to diagnose, treat, and manage ocular diseases. In addition to his role as a primary care optometrist, Dr. Stein also provides consultations for LASIK and other refractive surgeries. 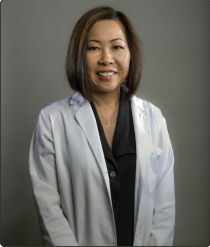 Dr. Tracy Kawamura is a board-certified optometrist who is DPA and TPA licensed to use diagnostic and therapeutic medications. She has been at Stein Optometric for over 25 years and her photography helps decorate the Manhattan Beach office. Dr. Tiffany Ong is a board certified optometrist with full accreditation, including DPA & TPA licensing. In addition, she is DEA licensed to prescribe medications for various ocular diseases. 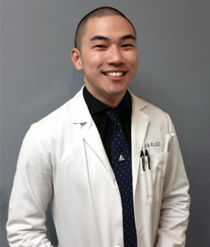 Dr. Eric To is a board-certified optometrist who is DPA and TPA/TPG certified to diagnose and treat ocular diseases. Dr. To's scope of practice ranges from managing ocular diseases to fitting patients in the newest forms of vision-enhancing optical eyewear. 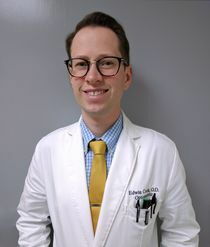 Dr. Edwin Cook is a board certified optometrist licensed to practice full-scope optometry, including the treatment and management of glaucoma (TPA/TLG). He received his Doctor of Optometry degree from Western University of Health Sciences, College of Optometry. 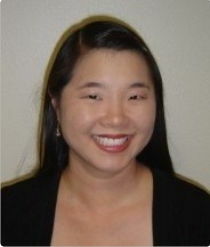 Dr. Tracy Kawamura is a board-certified optometrist who is DPA and TPA licensed to use diagnostic and therapeutic medications. She is also DEA certified to prescribe medications for the treatment of ocular pathology. Dr. Alan Berg a Board Certified Ophthalmologist, has been a pioneer in refractive surgery, beginning with Radial Keratotomy (RK), for the last 25 years. He now specializes in laser vision correction and refractive lens implant surgery. Dr. Berg has performed over 20,000 LASIK procedures. Dr. Robert Maloney was voted one of America's Top 10 Vision Correction Specialists in a nationwide survey of eye surgeons conducted by Ophthalmology Times magazine. He was chosen as one of Castle Connolly Medical's Best Doctors in America, an honor bestowed upon less than 1% of the nation's doctors. 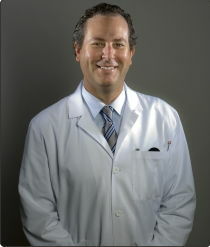 Dr. Kerry Assil is a world-renowned expert in refractive surgery. 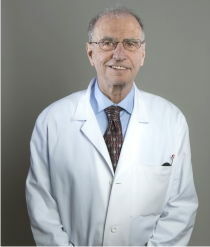 He has invented and pioneered several surgical procedures, including the Intrastromal Corneal Ring (ICR), combined technique RK, Phakic IOL, and myopic and hyperoptic LASIK.